It’s a great time to be a Switch RPG fan, especially with massive titles such as Ys VIII: Lacrimosa of Dana and Octopath Traveler upon us as well as Monster Hunter Generations visible on the horizon. There is a lot to be excited about for sure. But I’m not here to discuss games that are likely already on your radar. Instead, I want to focus on some other things that you may have either skimmed across or ignored entirely. Although Titan Quest will be available in about two weeks, I feel like many may dismiss it from the get go due to its style, or the fact that it is a hack-n-slash ARPG lootfest. But I say, who doesn’t like gobs loot? 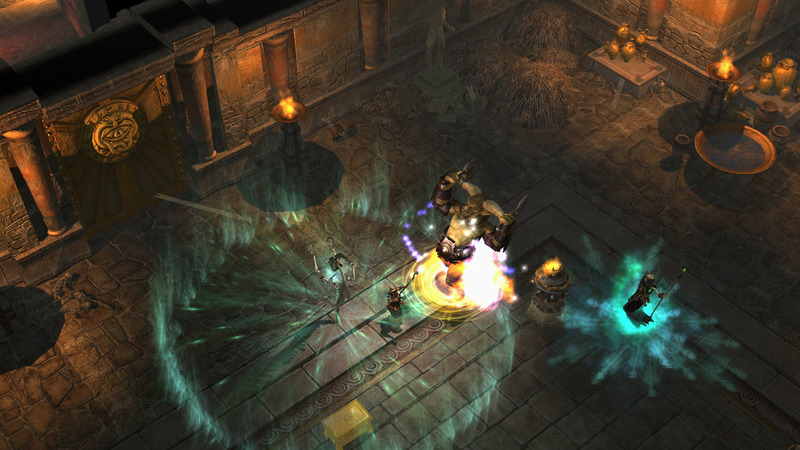 If you’ve ever played Diablo or Path of Exile, Titan Quest is a very similar experience. It may not have the great visuals of a Diablo game, or the deep character customization of Path of Exile, but it is worthy to be in the same category as those juggernauts nonetheless. What it sets out to do it does well, despite being a little shallow in comparison to its inspiration. There is still plenty of character customization, monster slaying, and loot grinding to be had, and will be the closest experience to those types of games that we will probably get for a while. Even though I’m still hoping that the Diablo on Switch rumors turn out to be true, Titan Quest is a nice compromise until that day comes around. 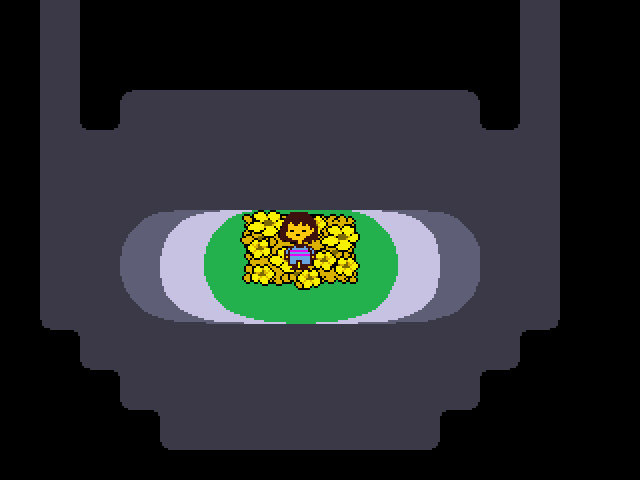 I may get flogged for this, but Undertale never clicked with me when I first played it on Steam. That said, I am looking forward to the release on Switch for two reasons. One, I do want to give the game another shot as most people only have great things to say about it. I think the portability aspect of the Switch will really help get me back into it. Second, and most importantly, I hope that Undertale becomes an overwhelming success on the Switch as to stir up the folks behind Earthbound/Mother to get to creating/porting some stuff on the platform. Although part of the Mother team is already assisting with a non-Mother Switch project, I’m hoping that isn’t the extent of their relationship with the console. Shadows of Adam is a game I played quite a bit on Steam, but never finished. 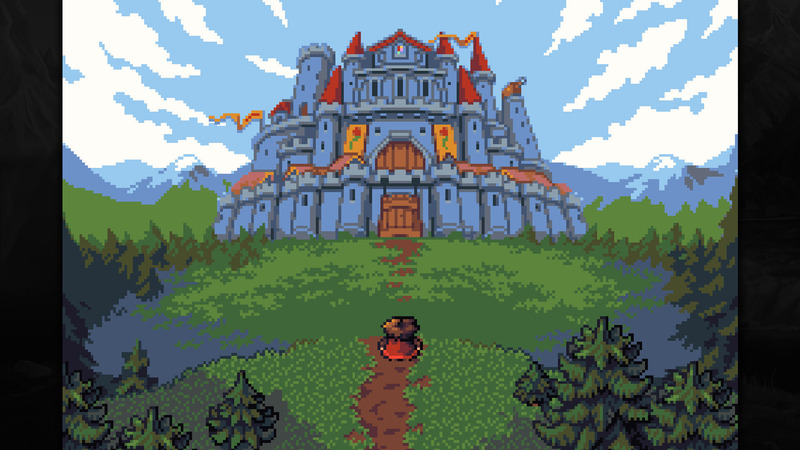 I have a bad habit of playing RPGs like this and setting them down in favor of larger titles that come out, only to forget about picking them up later on. The Switch is a second chance for me to give it the recognition it deserves. Shadows of Adam is a beautiful and challenging game with a wonderful soundtrack, and is certainly worth the time to anyone itching for an experience that hearkens back to the golden age of JRPGs. I hope this is only the beginning of lesser known developers bringing their titles over to the Switch. 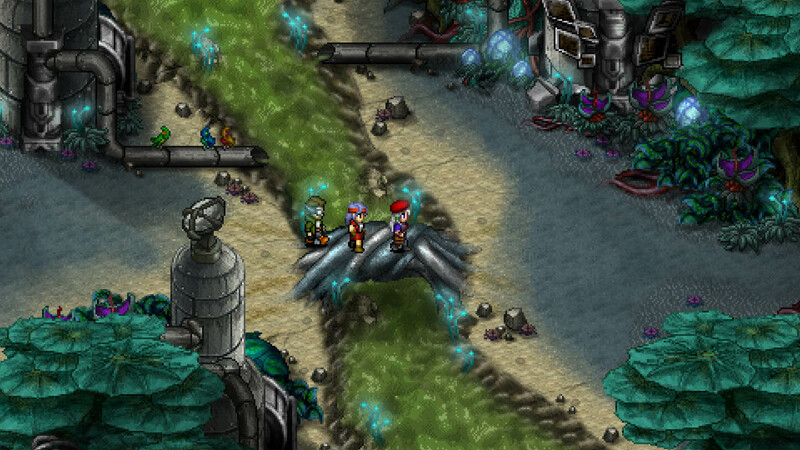 Zeboyd Games, the mastermind behind Cosmic Star Heroine, has a long history of making solid JRPG-style games on PC. Cosmic Star Heroine is their latest game that turns away from their more medieval/fantasy background (in their games, not their novels) in favor of a sci-fi setting. I find this very refreshing, as the majority of indie games like this are gothic-themed rather than having anything to do with technology or space. Breath of Death VII and Cthulu Saves The World, also from Zeboyd, are other titles I’d love to see on the Switch should Cosmic Star Heroine prove to be a financial success. What games are you most looking forward to playing in the future?